All Permits and club fees can be paid at Londis Llanybydder, Siop Y Bont Located on the Market Square. April 1st to October 17th. Disabled - Before June 1st - £50.00. - After June 1st - £60.00. Students Comprehensive - Before June 1st - £45.00. - After June 1st - £55.00. Junior - £10.00 (Persons must be not aged 17 on date of purchase of the permit). 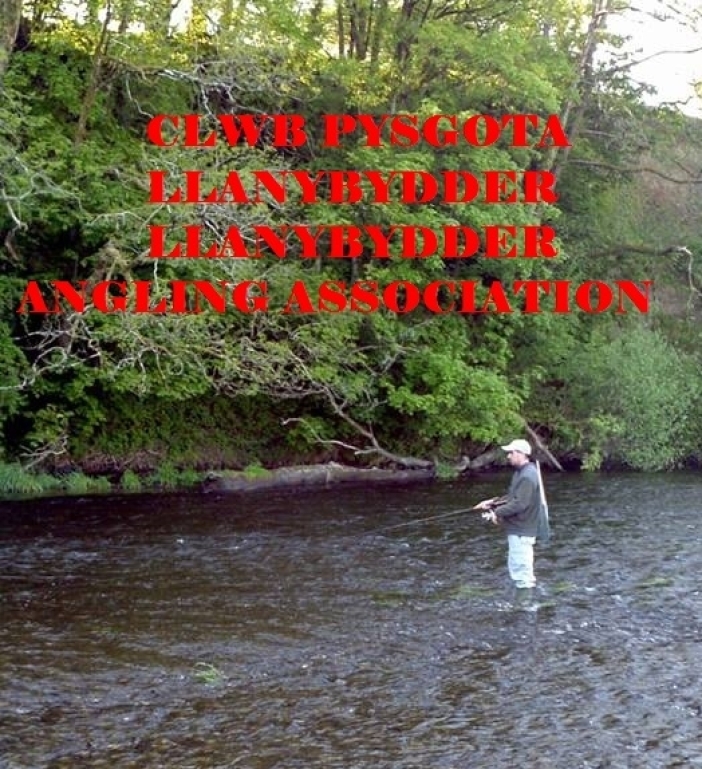 Brown Trout Season : 1st April to 30th September. Salmon and Sea Strout (Sewin) : 1st April to 17th October. [Anglers should carry a NRW valid Rod License too].